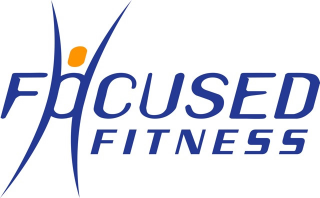 Focused Fitness – Come and get fit together! For all Fitness Levels and Goals. We offer a range of training options. From One2one, Fit2gether, Small Group Training and Group Classes. TRX Suspension Training (over 10 years experience). Check out the options on our ‘Personal Training’ page. 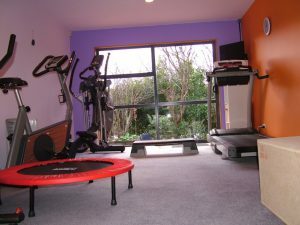 Take a look at ‘The Studio’ Personal Training is the guaranteed way to get results. People who book Personal Training Sessions reach their Goals faster, work harder and are more committed. CALL ME TODAY on 0275 544 155 for your FREE introductory session and Fitness Assessment and start your journey to a better life. We are situated in Rothesay Bay on Auckland’s North Shore. We will focus on your strengths to boost your confidence and leave you with that feel good factor. We will keep you motivated, ensure every workout counts, help you train more efficiently, introduce you to new exercises and equipment, help you break through plateaus, improve your technical skills. Personal Training is one of the best investments you will ever make, come and see for yourself the difference Personal Training sessions can make.